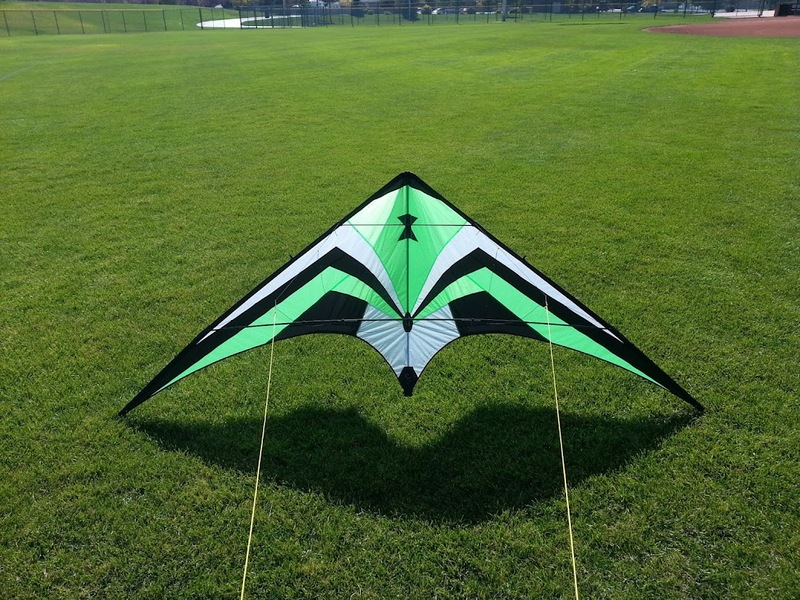 These are nice flying kites. Looks real good in the picture... looks awesome in real life! Love that color combo as you know! Very nice. I love custom color combos. Maybe I'll get one with favorite team colors.